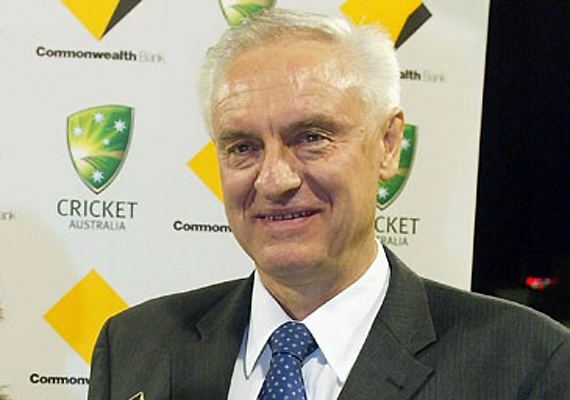 Walter John Edwards (born 23 December 1949, Subiaco, Western Australia) is a former Australian cricketer who played in three Tests and one ODI from 1974 to 1975. 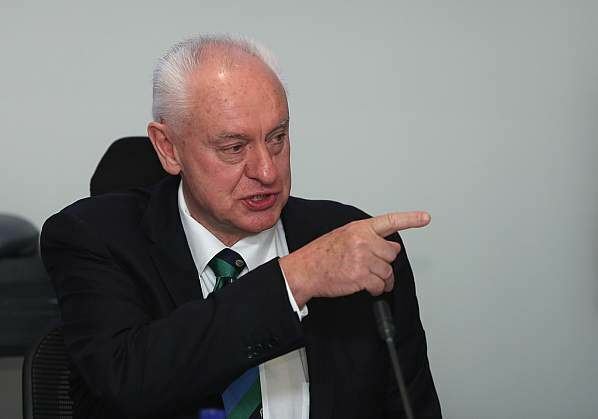 He has maintained his links with Australian cricket since retirement, being the vice-president of the Western Australian Cricket Association since 2000 (receiving life membership in 2002) as well as being on the board of Cricket Australia for the past 11 years. 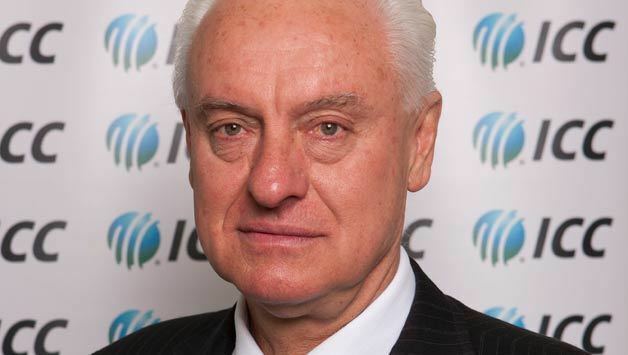 He was elected Chairman of Cricket Australia in 2011. Outside of cricket Edwards owns a company that manufactures irrigation products.